Every week our traders are up at the crack of dawn (or in the winter, the pitch black) setting up their stalls ready for a day of trading. 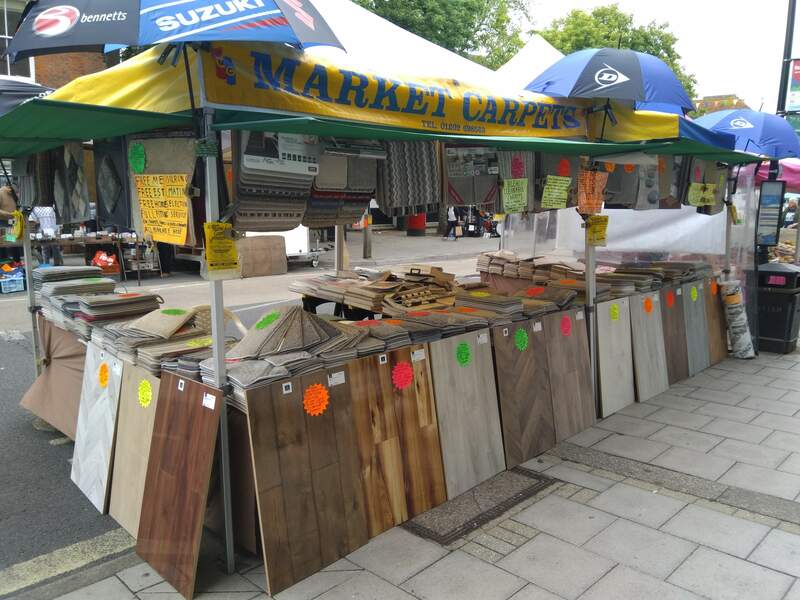 Some stall holders have been trading on the High Street for years. 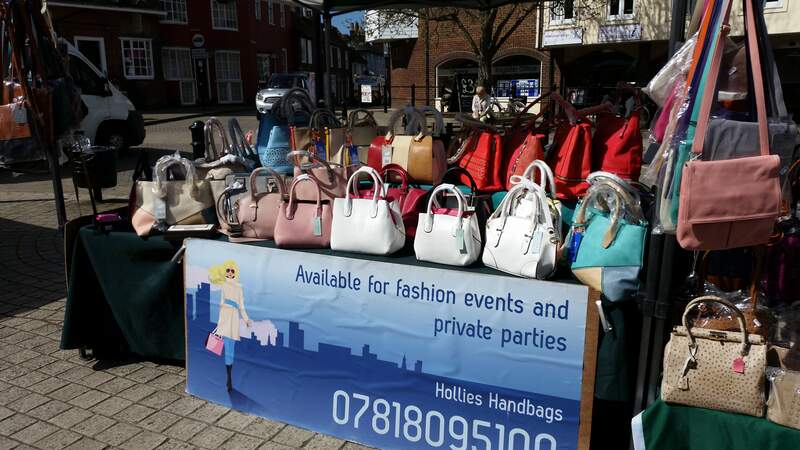 Here is a list of some of the regular traders and what they sell on Market day, there are many more than listed but not all wish to be featured on the website so you will have to pop along to the high street to visit them! 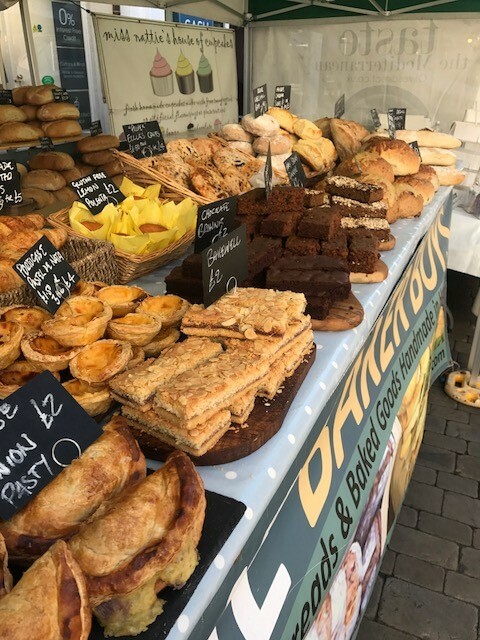 We are very lucky on our Market to have a good variety of food and drink, from fruit and veg to homemade goodies we have a little bit of everything. 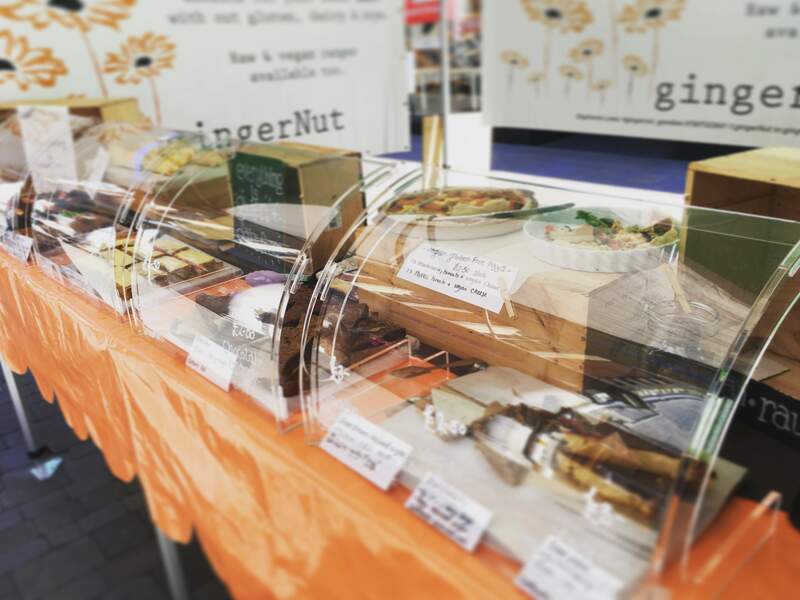 gingerNut has an oustanding range of goodies free from, gluten, wheat, dairy & soya. Vegan & refined sugar free products available, all hand made by a gingerNut. "for the intolerant person in your life"
Baker Boys provide a lovely selection of bakery goods. 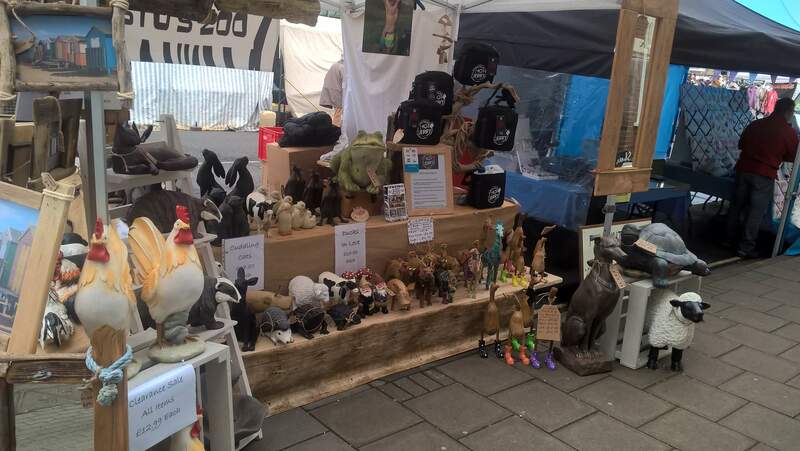 "Come along and see us at Kernel Cobs, just outside Cafe Nero. The Kernel Cobs range offers something for nearly everyone. 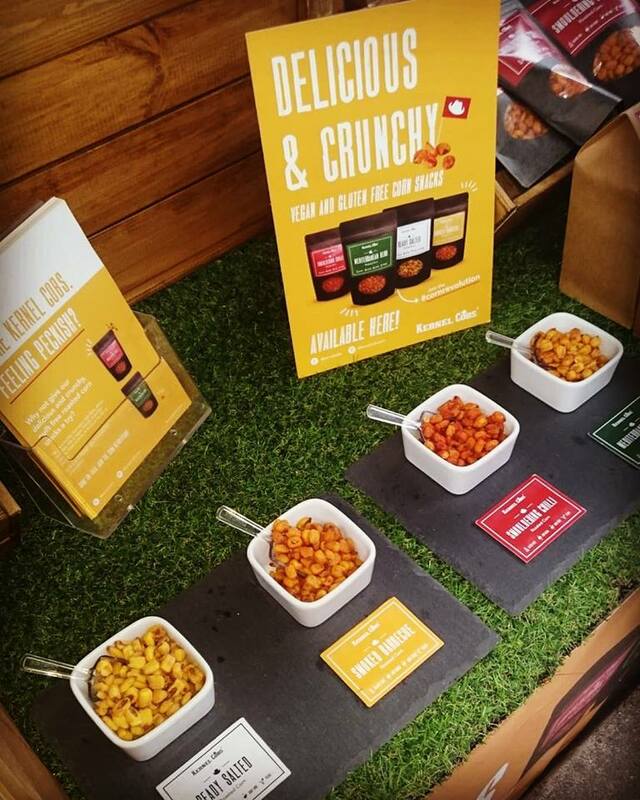 Our roasted corn are vegan, gluten and dairy free and opens up snacking possibilities for other allergy sufferers. 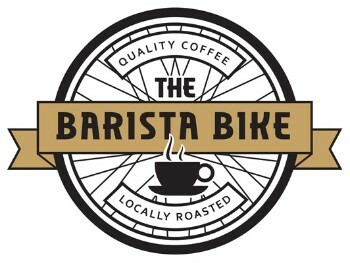 The Barista Bike is a local, independent coffee specialist. We serve any type of espresso based coffee such as macchiato, flat white, dry cappuccino, latte, etc. Our coffee beans are from Winchester Coffee Roasters and are always used within a few weeks of the roasting date to give the freshest coffee taste and aroma. Non- dairy milks almond, oat, soya and coconut are always available. Our specialty is hot chocolate made from ground Belgian chocolate and described by many of our customers as a melted chocolate bar in a cup. Traditional, fruit and herbal teas are from the Taste Award winning Dorset Tea. During the warmer months we serve cool and refreshing milkshakes, strawberry, chocolate, vanilla, banana and cappuccino. We are also available for private events such as weddings, corporate hospitality and to help at local fetes, festivals and charity events. To find us at the market, lookout for The Barista Bike flag. 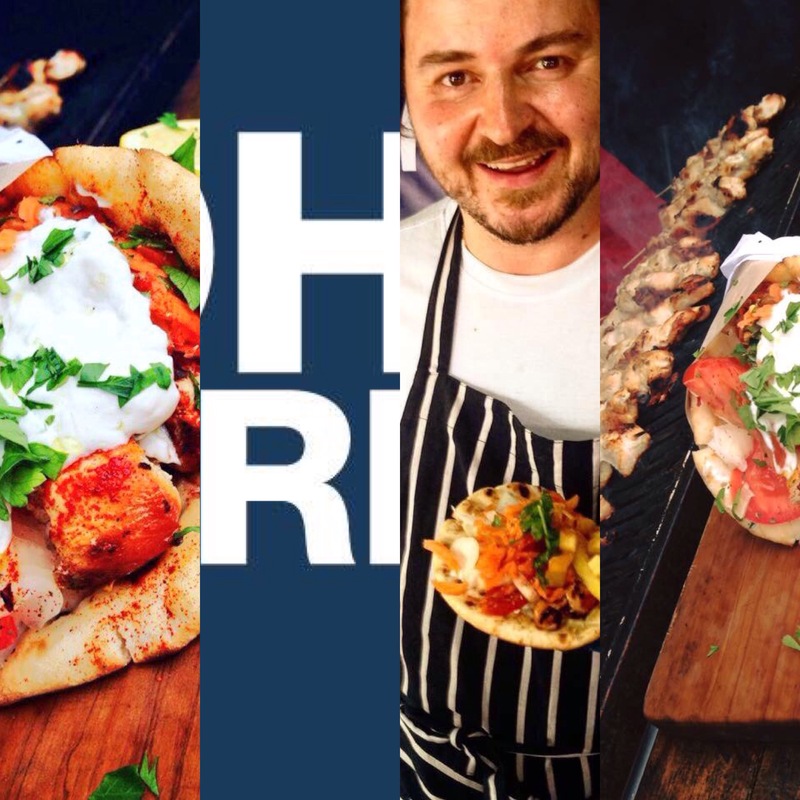 John The Greek spends his time mostly travelling around Hampshire cooking his streetfood and preparing his signiture dish the Gourmet Greek Chicken Souvlaki. Using the freshest ingredients every day, his fusion cuisine promises to bring together the best flavours of Hampshire and of Greece. Nothing gives him greater pleasure than serving his wraps in Lymington on Saturdays as it reminds him so much of his own seaside village in Greece called Paralio Astros . Coralbay Seafoods, suppliers of fresh seafood and shellfish. 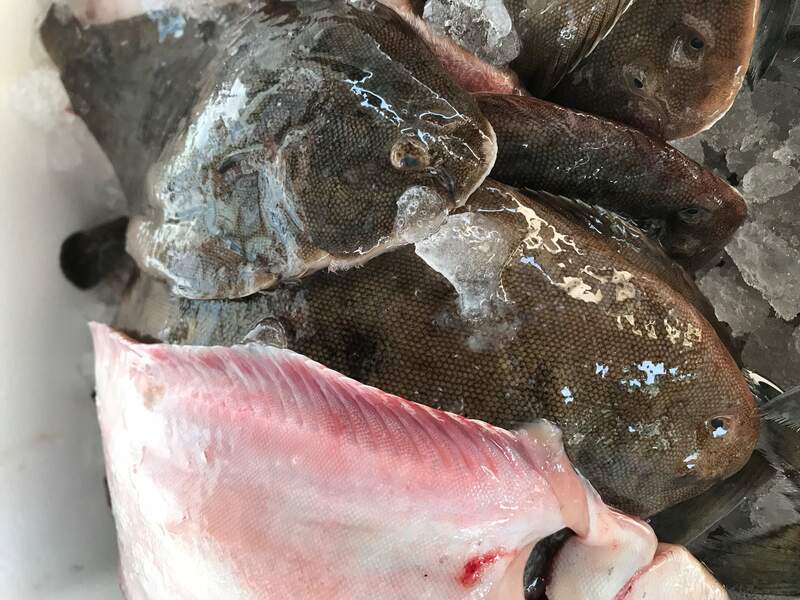 Seasonal,local and sustainable products supplied fresh on a weekly basis. Pop down and see Dan demonstrating his filleting expertise and knowledge for an industry he’s passionate about. If you have any dietary needs or special requests he’ll be happy to answer any questions. 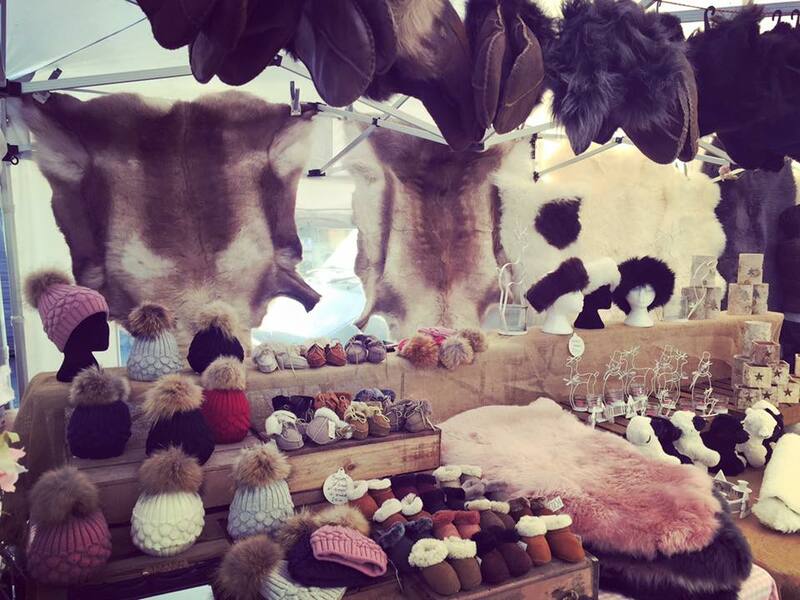 Trading as A Packham, a family run business which has traded for over 20 years. 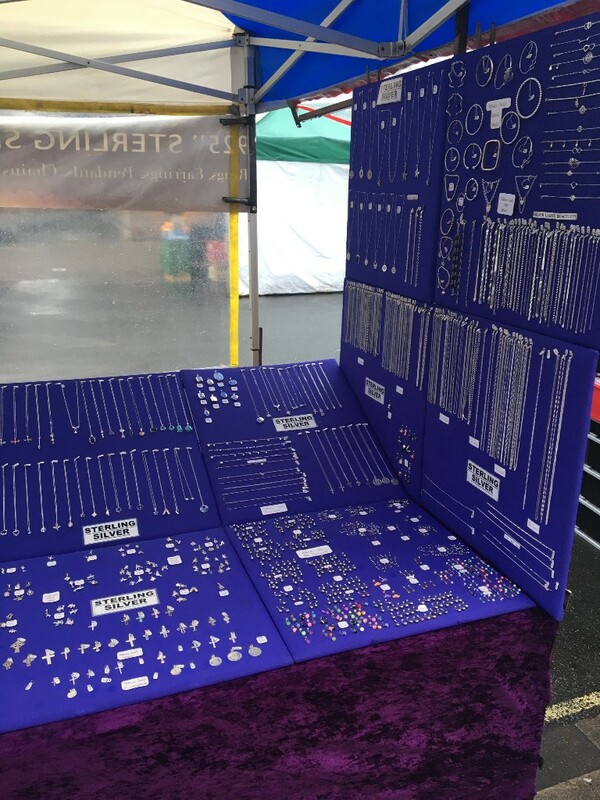 Selling 925 sterling silver, chains, bracelets, rings, pendants, earrings and lots more at very competitive prices. Genuine quality leather bags directly from Italy. The very best in purses and wallets from Visconti, not to mention Red Cookoo and Bessie fashion handbags. Huge display and choice always available - a bag to suit everyone! 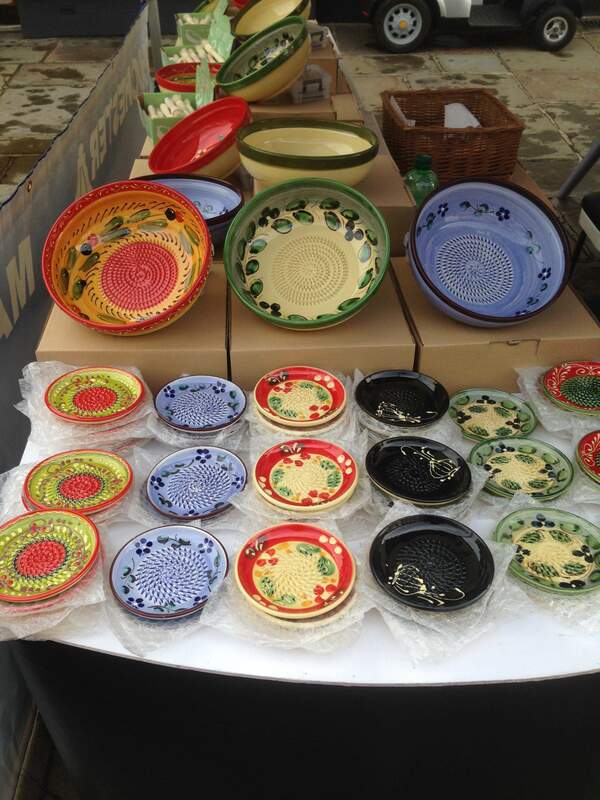 We sell handmade and hand painted ceramics from southern Spain, all our ceramics are traditionally made at the family pottery As for generations to a very high standard. 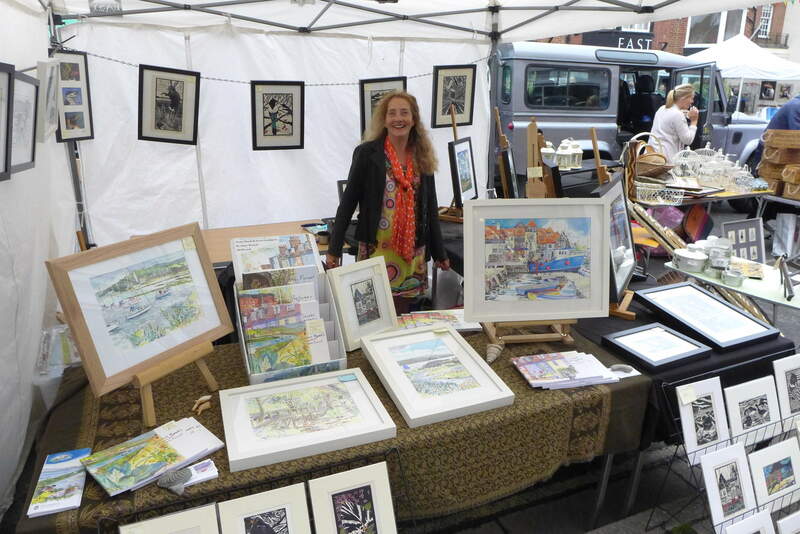 Selling original watercolours, local books, linocuts, etchings, oils and pastels of the New Forest and coast. 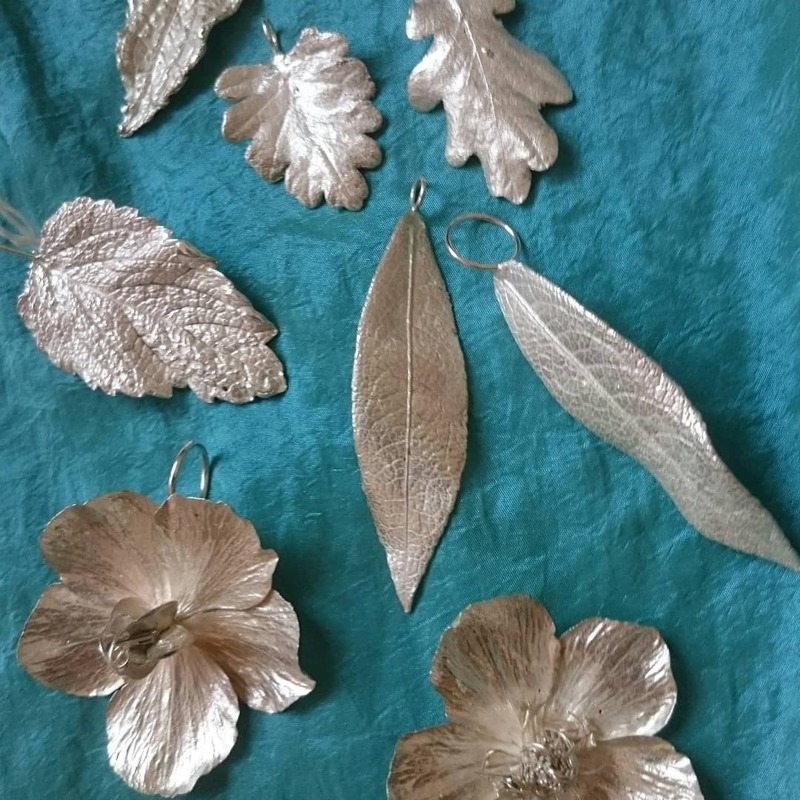 "I cast natural objects such as leaves, flowers and shells in solid silver and create jewellery and other silver items from the castings. I gather all the things that I cast either from my garden in Pennington or from the nearby beaches and forest. I also run silversmithing courses." Market Carpets, Established 1994 .  Suppliers and Fitters of Carpet , Vinyl , Lvt , Wood and Laminate flooring , with over 45 years Experience .